Every Last Stylish Detail: The Quick List: FREE Stationary Templates! The Quick List: FREE Stationary Templates! Who doesn't love free stuff? Especially when wedding planning! 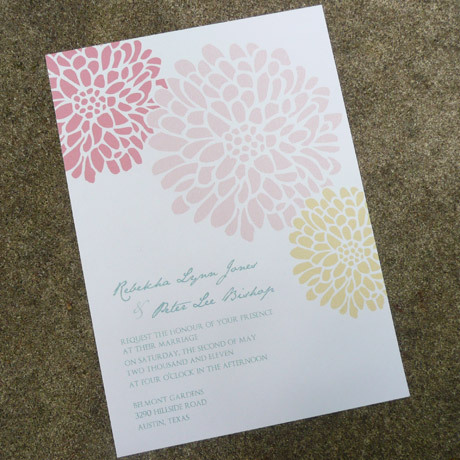 Sporadically the wedding blogs I follow will have links to free stationary templates. Instead of just posting each individual link, I wanted to get a bunch in one place for you. Enjoy! #1. Thank You Cards. Love Vs. Design has some great templates for weddings, this template comes up a winner for these sweet thank you cards. #2. Save The Date Cards. The Wedding Chicks are my go-to for awesome free templates as well as great items in their retail shop. I adore the simplicity of these std's, especially the full tutorial for those DIY-hesitant like myself. Have Yourself A Healthier SuperBowl! Putting A Spin On The "First Look"